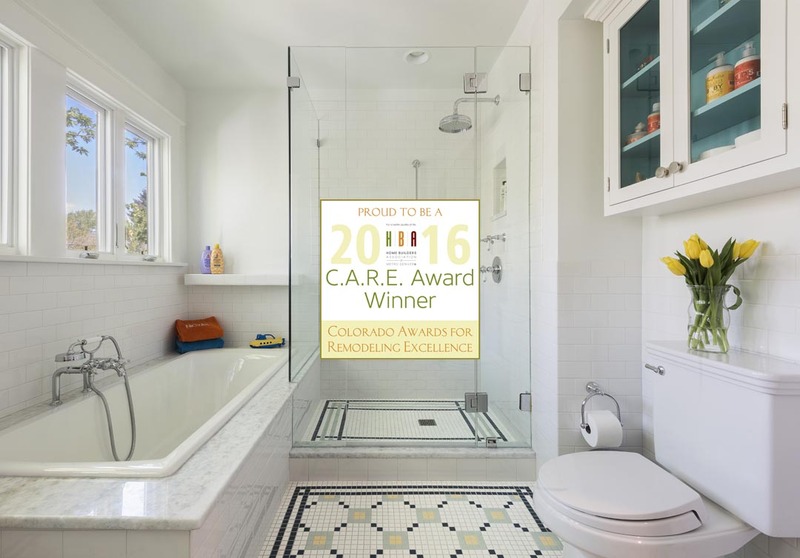 This year, the 2016 Colorado Awards for Remodeling Excellence (C.A.R.E.) Awards were announced at the Awards Gala on Sept. 22, 2016. We are honored to have won a gold and a silver in two categories! 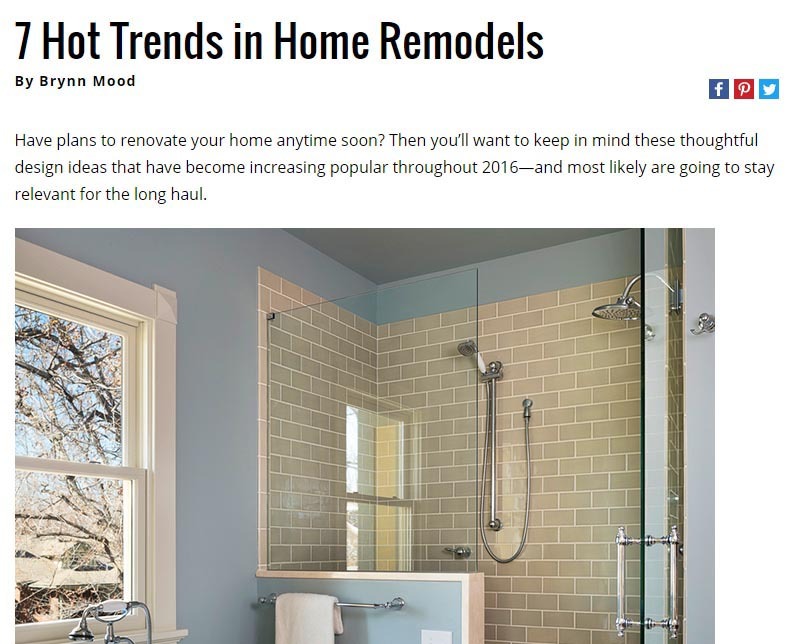 Colorado Homes and Lifestyles features our own Brynn Mood in the online Expert Advice column. Check out our latest eNewsletter featuring this Scandinavian Style Children’s Bath and Laundry in Country Club. 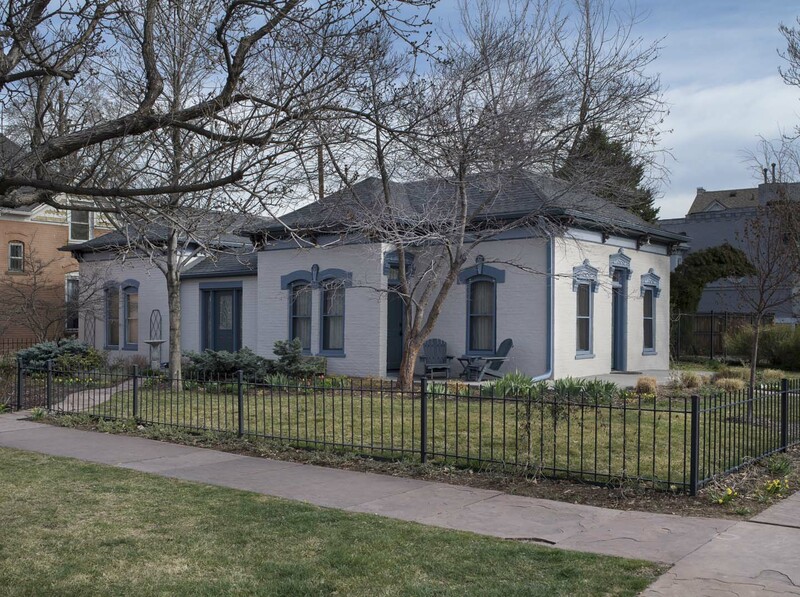 Check out our latest eNewsletter featuring this Curtis Park 1890 Victorian Reno. 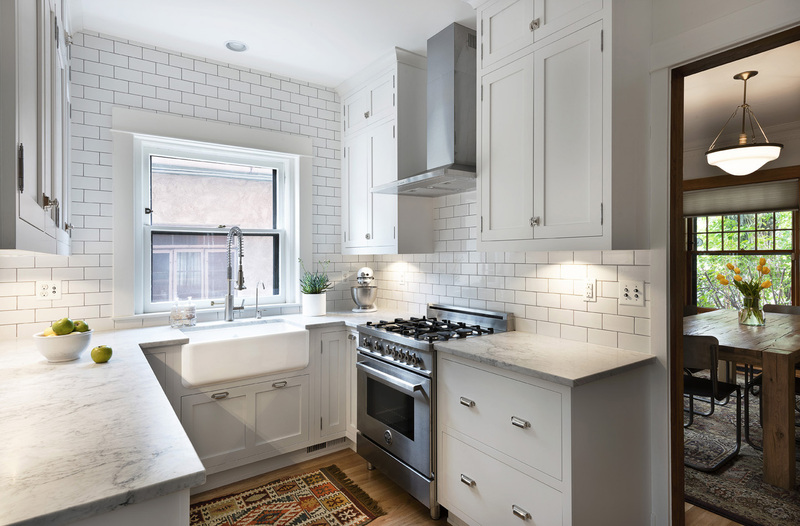 Classic Homeworks won the 2016 National CotY Award for a Historic Remodel/Renovation Under $250,000! The Highland Classic Renovation was also awarded first place for a Historical Renovation in the 2015 CARE Awards. 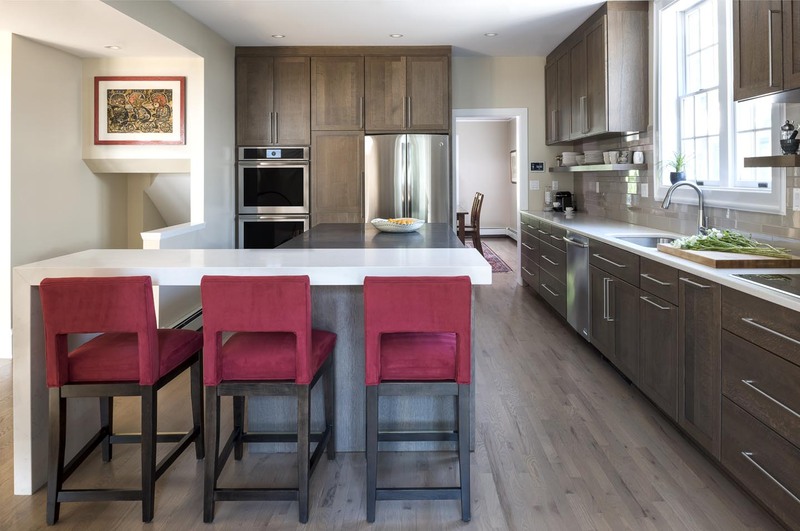 Check out our latest eNewsletter featuring this charming Congress Park Whole House Refresh. Classic Homeworks – 2016 National CotY Award Winner! 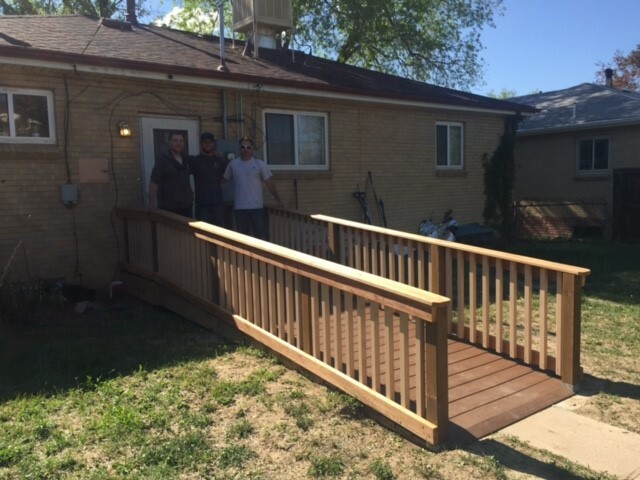 NARI (National Association of the Remodeling Industry) announced the 2016 National CotY (Contractor of the Year) award winners. The National CotY award winners were announced on April 8, 2016 at the Evening of Excellence in Austin, Texas. We are honored to have won the regional (and now) the national award for a Historical Renovation/Restoration Under $250,000 for the Highland Classic Renovation!